You are here: Home » iPhone » iPhone Apps » Iron Man 2 iPhone Game on Sale for $0.99! Iron Man 2 iPhone Game on Sale for $0.99! 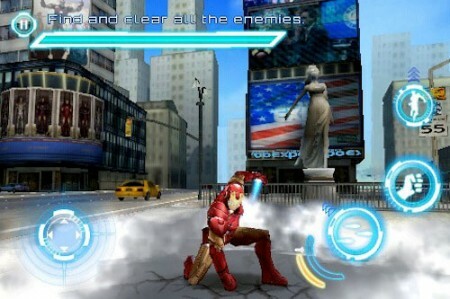 Iron Man 2 game for iPhone and iPod touch from Gameloft on sale! Play as either Iron Man or War Machine. Upgrade your powers after each stage. Play while rocking to the official soundtrack, including Black Sabbath’s “Iron Man”. It even sports updated graphics for iPhone 4 / iPod touch 4 Retina Display and support for iOS 4 multitasking. USD $0.99 / 0,79 € for a limited time. It’s a big download. So, if you are not on WiFi, you can still buy it, but you might want to pause the download after purchase. Avatar iPhone Game on Sale: $0.99! 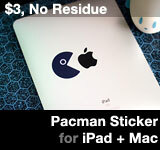 This entry was posted on Thursday, September 23rd, 2010 at 3:55 pm	and is filed under iPhone Apps. You can follow any responses to this entry through the RSS 2.0 feed.